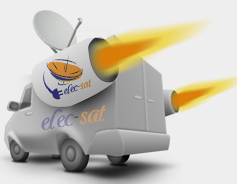 In elec-sat installation, our teams of specialist TV aerial, cctv, satellite dish,Tv wall mount installers and fitters provide a comprehensive range of TV aerial and satellite dish installation services all over Bolton. As an independent local business with a local workforce our dependable team of engineers can usually work to a same day diary or can easily diarise an appropriate time to suit your schedule. With Freeview, Freesat introducing a host of multi-channel digital services, the choice has never greater for the residents of Bolton. 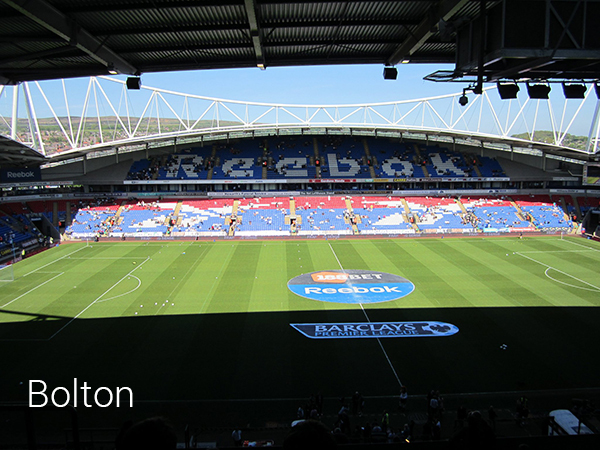 With our Freeview and Freesat installers in Bolton you can be confident in working with a company that have been delivering digital aerial and any other services into homes, Pubs ,Clubs in and around Bolton long before the digital switchover was even dreamed of. Give us a call to find out what options suit your requirements and finances.